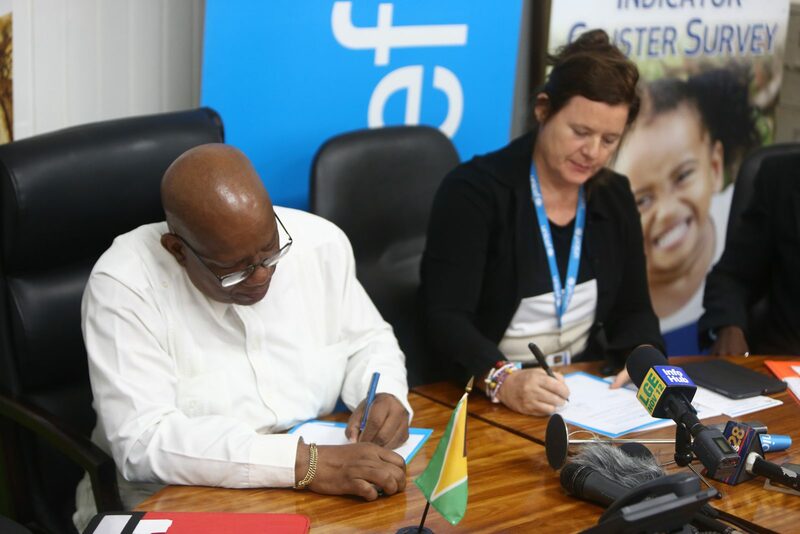 The Government of Guyana and the United Nations Children’s Fund (UNICEF), today signed a Memorandum of Understanding (MOU) to conduct the sixth Multiple Indicator Cluster Survey (MICS) in Guyana. The signing was done by Finance Minister, Winston Jordon and UNICEF representative, Sylvie Fouet in the Ministry of Finance’s boardroom. Minister, Winston Jordan expressed his satisfaction with “the sterling contributions” UNICEF has been making to the nation. He stated that over the years, the institution has been “very supportive in providing meaningful statistical data to Guyana and other developing countries around the world” through MICS. The MICS initiative has enabled governments to gain access to an array of statistical data, most notably the social sector to aid in filling data gaps which exist in their countries. UNICEF Representative, Sylvie Fouet highlighted the importance of MICS by stating that “we are in a time where reliable data is very powerful in influencing decision-making.” She noted the MICS program has been operational over two decades in various countries around the world and would be able to show the data measuring the progression of that time period. In 2014, MICS Five was conducted and garnered support from the Ministry of Indigenous Peoples’ Affairs and the Ministry of Communities. 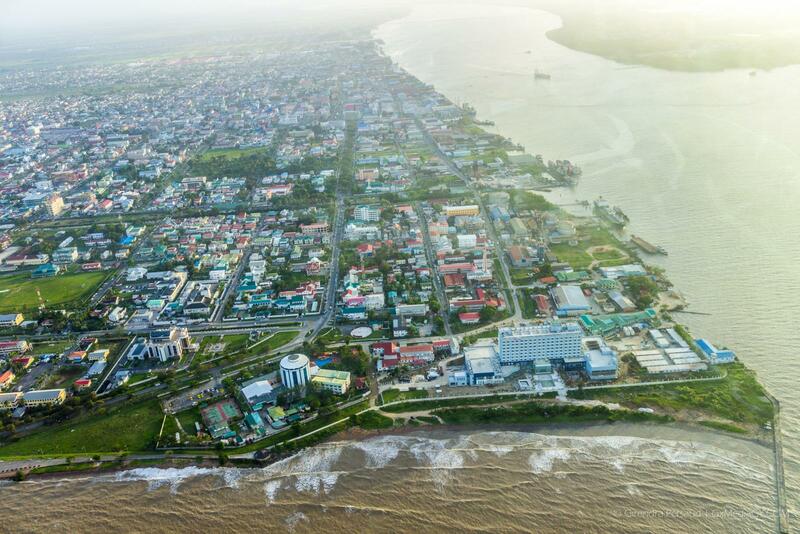 It was a source of information for the Green State Development Strategy (GSDS) and Guyana’s Country Implementation Plan (CIP). This year, two new questionnaires were added to the initiative. One being children five to seventeen “which will allow for an assessment of the whole child” as opposed to a previous questionnaire on children up to age five. The second being water quality testing in the households for a faecal contaminant E-coli. MICS Six is slated to end in 2019 and is estimated to cost GYD $209.1 Million (US$1 Million). 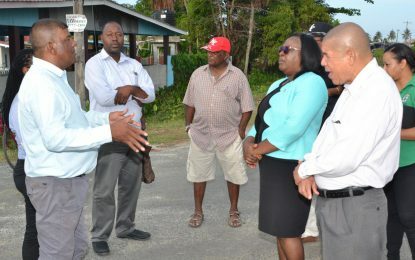 It was noted that the cost will be divided equally between UNICEF and the Government of Guyana.